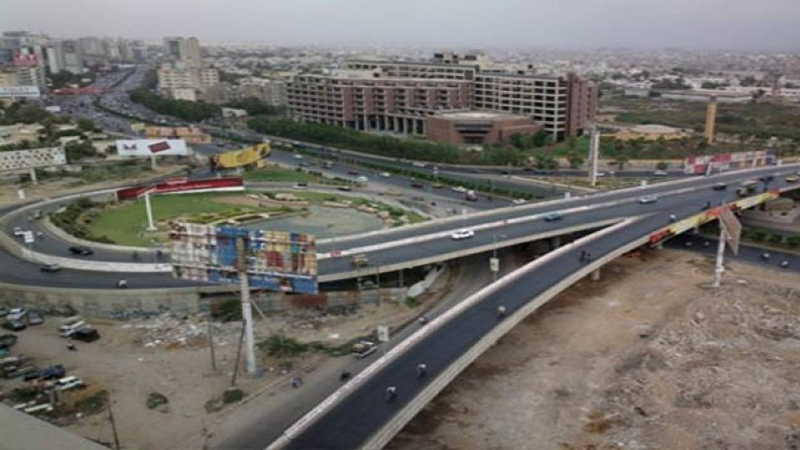 KARACHI: Prime Minister Imran Khan Saturday unveiled a mega development package worth Rs162 billion (Dh4.3 billion) to transform Karachi by uplifting its transport, water and sewerage infrastructure. Chairing a meeting of Karachi Transformation Committee here, the prime minister said the package comprised a total of 18 projects, 10 related to public transport and seven for water and sewerage. He said though the development of Karachi was supposed to be the provincial government’s responsibility, they did nothing for the metropolis. He said the federal government faced fiscal deficit of Rs600 billion after allocating Rs2 trillion for debt servicing, Rs2.5 trillion for provinces’ share and Rs1700 billion for defence. He said Sindh government received its full due share under NFC but they showed lack of concern towards Karachi’s development. He said the development package was not just to appease the people rather it manifested the federal government’s belief that Pakistan could never progress without developing Karachi. He said during the previous years, Karachi had faced infrastructural deterioration that had compelled investors to divert their funds to other markets. The prime minister called for a massive awareness drive for water conservation and cited the models of Australia and England which made great efforts to conserve natural resource despite receiving sufficient rains. He said the K-4 water supply project for Karachi was a complicated solution and the government could make considerable quantity of water available through conservation. He said the development projects, under this package, would be executed through public private partnership and BOT (build — operate — transfer) basis. 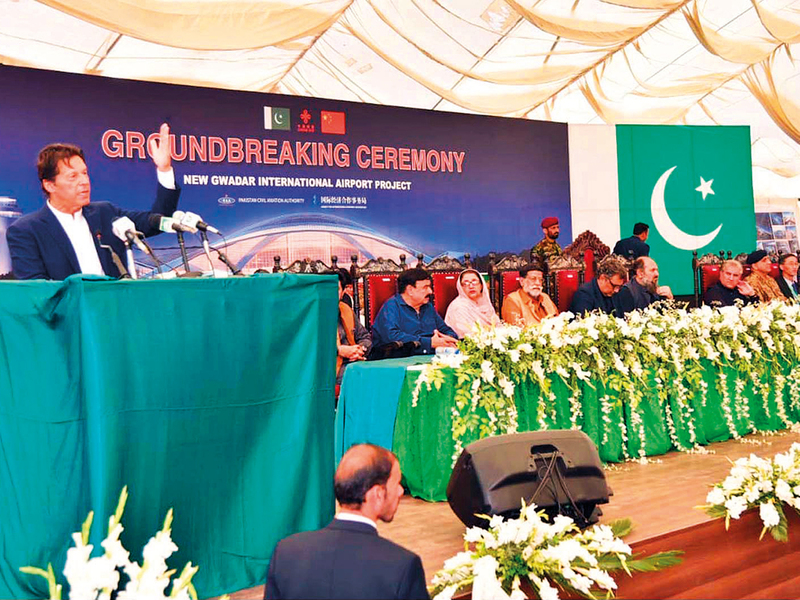 The prime minister emphasised the need for a master plan of Karachi to discourage mushroom growth. He also called for interim decisions till the finalisation of the master plan. He said there was a need to curtail the spreading construction in Karachi city which gave a look of a concrete slab from aerial view. He said the massive construction activities were eating up the green areas besides making it difficult for the government to provide amenities and maintain law and order. He said once the decision was made to stop city’s urban growth, the focus would automatically be shifted toward development of slums within the city. He said keeping in view the shrinking green areas, the government had decided to encourage vertical construction all around except in landing and take off zones of the airport. The prime minister said the federal government had already announced to launch Insaf Sehat Card scheme in Tharparkar. It would also provide Rs1 billion for RO plants besides setting up two mobile hospitals and providing four ambulances for the area. The federal government would also establish a university in Hyderabad, he said adding that would keep in constant contact with Sindh Governor Imran Esmail to ensure proper implementation of the said projects.